7 Bar Quarter Horses is proud to offer the training services of Elizabeth Olander. Offering colt-starting, tune-ups, and finishing for hunter under saddle and western pleasure horses. 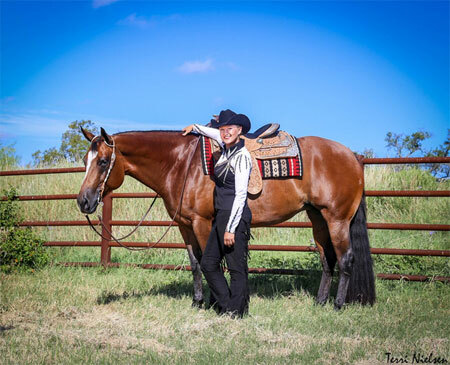 Elizabeth specializes in training horses for the western pleasure, hunter under saddle, showmanship, horsemanship, equitation, trail, and western riding. 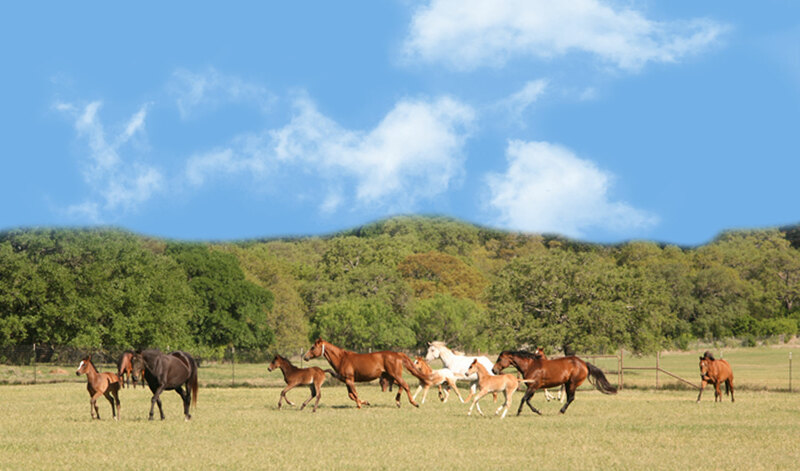 Our main goal is to make you and your horse successful. Contact us today to see if we can meet your training needs! Lesson plans and onsite leases also available. 7 Bar offers stall board, paddock board, and pasture board for you horse in training. Website Design ©2010 - 2017 P5Media.com All Rights Reserverd.